Smith Farm and homes for sale. 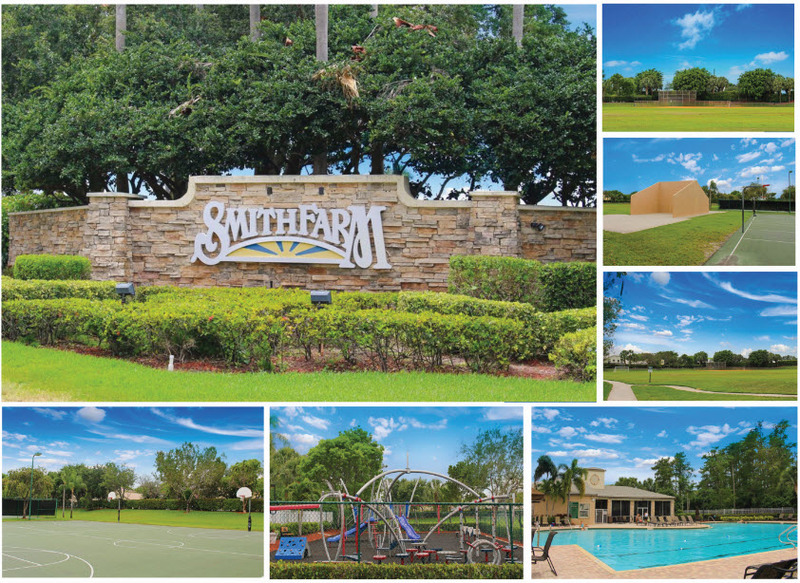 Smith Farm is a rich and vibrant community in Lake Worth, FL. The community has its own private park in addition to other top of the line amenities. Other great features include the location in a premier school zone and 24-hour gated security. Search all homes for sale, just like an agent. Our free, one step registration allows you to bookmark your favorite houses, save search and receive emails as soon as new homes in Smith Farm come on the market. Smith Farm is located off of Hypoluxo Road west of Hagen Ranch Road in Lake Worth, Florida. Here, residents never have a shortage of things to do. The community offers many luxurious amenities, and there are plenty of shopping, dining, and entertainment options nearby. South Florida is known for its year-round tropical weather and Smith Farm allows its residents to take advantage of it. Within the community's 8 acres is its own private park with endless lakes and cypress preserves. 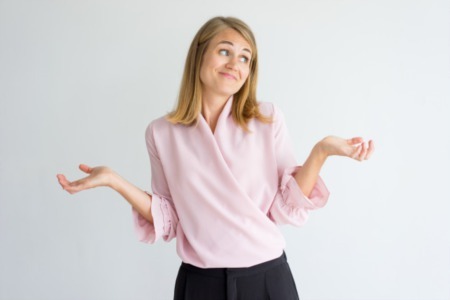 All residents have access to two resort-style community pools, jungle gyms and playgrounds, the fitness center, tennis courts, basketball courts, racquetball courts, baseball fields, soccer fields, and a pet park. There are also social pavilions and gathering rooms within the community center available for rent for parties.